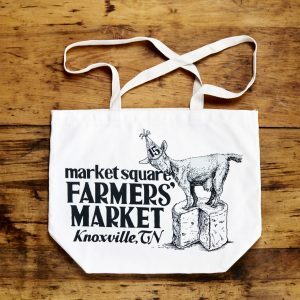 Nourish Knoxville accepts EBT/SNAP at all our markets. Visit the information booth to swipe your EBT card to use your SNAP dollars. You’ll receive SNAP tokens to spend with vendors at the market on any SNAP-eligible foods or food producing plants. We also offer a SNAP doubling program at all our markets called Double Up Food Bucks. Swipe your EBT card and get up to $20 per day in matching tokens to spend on fresh fruits and vegetables at participating farmers’ markets. Customers bring their EBT card to the information booth at each market to swipe for tokens at their desired amount. These tokens can be spent on any SNAP eligible foods at the market. The market will give the customer up to $20 per day in FREE tokens to be used on any fresh fruit or vegetable at the market. Get $10 in SNAP tokens, and you’ll get an additional $10. Swipe for $20, get $40! Tokens can be spent at any of the 3 participating markets. 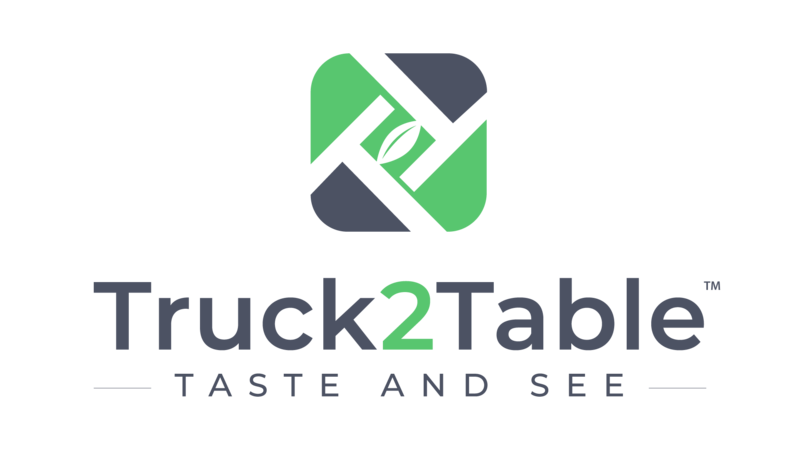 Funding provided by Truck2Table, Humana, and Three Rivers Market. Provided in partnership with the Fair Food Network. Come to the information booth at the market to learn more!